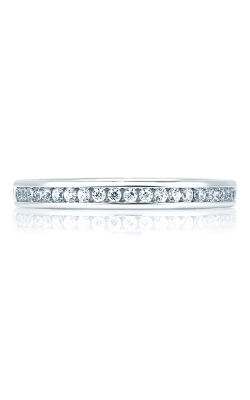 Featuring exquisite detailing, brilliant embellishments, and romantic precious metals, diamond wedding bands have become one of the most common choices for contemporary brides and grooms the world-over. 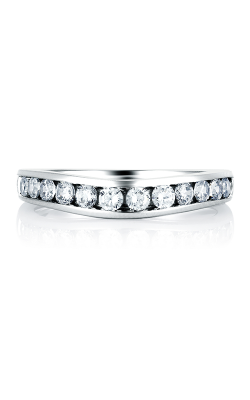 BENARI JEWELERS offers thousands of diamond wedding bands in every variant imaginable, all from the top designers in the jewelry industry. 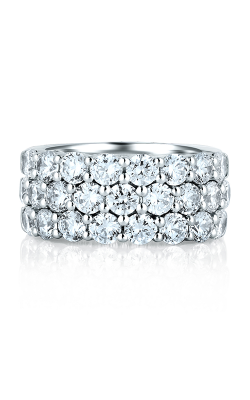 With a team of bridal jewelry experts, at BENARI JEWELERS you will never you have to sacrifice style in the pursuit of a wedding band that’s glittering, glamorous, and perfect. Conveniently located in Exton and Newtown Square, Pennsylvania, BENARI JEWELERS offers a dazzling selection of diamond covered wedding bands, including those of the Simply Tacori, RoyalT, and luminous Dantela collections from Tacori, as well as the immaculate bands of the nature-inspired Nocturnal Sophistication and Passion lines from Simon G. Further, Coast Diamond’s delicate and time-honored approach to diamond wedding band design is ideal for the bride searching for a ring that wonderfully compliments her wedding dress, and the European designs of the Scottish Islands collection from MaeVona are sure to please anyone. 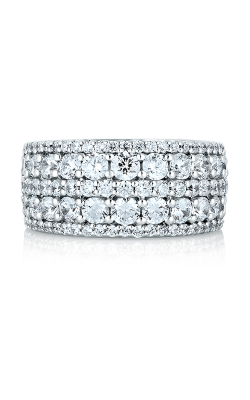 As an authorized retailer of brands like A. Jaffe and Hearts on Fire, BENARI JEWELERS is proud to bring the finest diamond designer bands to its Philadelphia customers. For grooms looking for a masculine, the bands of Lashbrook utilize modern materials, such as crushed black diamonds in the Elysium collection and Japanese-style woodgrain alloy in the Mokume Gane collection. BENARI JEWELERS also brings the sleek, elegant designs of ArtCarved, especially the Contemporary and Vintage collections, which blend shimmering diamonds into ArtCarved’s iconic beauty. 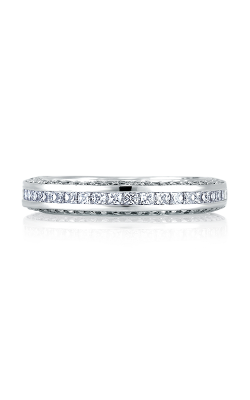 Plus, for brides who want an absolutely dazzling wedding band rich with diamonds, check out the A. Jaffe Seasons of Love and Metropolitan lines. Why Shop at BENARI JEWELERS? 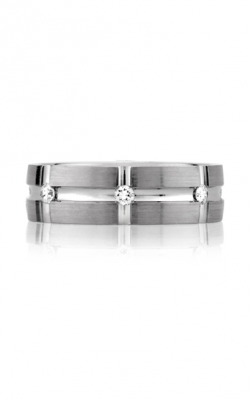 Serving Exton and Newtown Square, Pennsylvania for over fifty years, BENARI JEWELERS is the leading destination for diamond wedding bands in the Delaware Valley area. 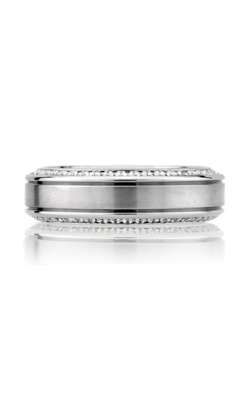 To add to this already luminous selection, BENARI JEWELERS is also an authorized retailer of wedding bands from Amden, Barkev’s, Henri Daussi, Thorn, and Triton. Additionally, BENARI JEWLERS offers a wide array of services, including jewelry and watch repair, as well as gold, watch and diamond buying, a lifetime diamond upgrade policy, on-site jewelry cleaning, and flexible financing options.